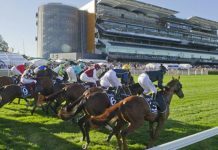 As the first month of the Spring Racing Carnival came to a close, most of our analysts enjoyed another strong weekend at the track. It was a good finish to the season for NRL Tips members as well, while AFL Tips members rode a roller-coaster only to have it end in tears. Another $500 profit despite Friday’s struggles to go past $5,000 profit in less than a month! Over $1,200 profit for the day, moving back past $7,100 profit all-time after picking up $2,400 in the last fortnight. After a slow start it turned into a winning weekend of around $300 profit for both sets of members. Native Soldier just loves Caulfield. All in all a very productive weekend with $600 profit, taking members past $1,300 total profit from just 6 betting meetings since launch. 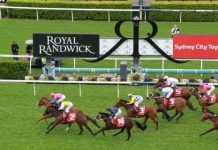 NSW Winners had a small outlay Saturday with Cloak ($8, 2nd) going closest to a collect but not quite getting the job done. Thrillster ($17) ran 2nd in that race and his price for Thousand Guineas was slashed again, now into $6 second favourite after members secured $21+ just over a month ago. That good news only added to another strong weekend with $500 profit across both days. AFL Tips members suffered the same pain as thousands of Pies fans with a head-to-head bet on Collingwood falling agonisingly short. 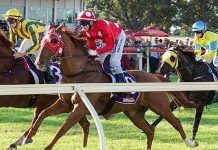 It was another successful season nonetheless with over $3,000 profit to add to the $15,500 profit accumulated over the previous three years. 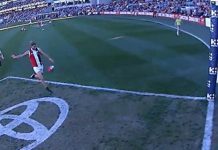 A chop-out for AFL Specials members, with Collingwood covering the -3.5 first half line, however Steele Sidebottom (over 27.5 disposals) was tagged out of the game and never got close. 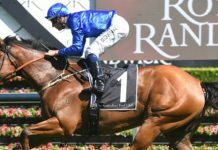 A strong season for Brett and his team with over $7,000 profit for 2018. NRL Tips finished off the season in style, backing the Sydney Roosters to win and at the line (+2.5) for a solid return. Futures bets on Tariq Sims to be the top try scorer of the finals ($15) and Adam Reynolds to be the top point scorer ($6.50) also provided members with some very handy collects. 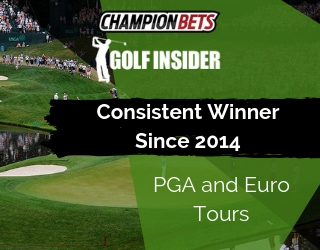 A third winning season in a row for Steve Green since joining Champion Bets in 2016. That makes for a winning weekend already ahead of his final bet in the Denver-Kansas City game yet to be played. As it stands NFL Tips members have enjoyed $2,100+ profit so far this season. Finally, the High Low juggernaut hit yet another milestone over the weekend with a 20th straight winning month in September! Total profit in 35 months since launch (33-2 record in that time) now sits at over $83,500. Coverage includes a range of sports and racing, including all football codes, basketball, thoroughbred racing, harness and greyhounds. 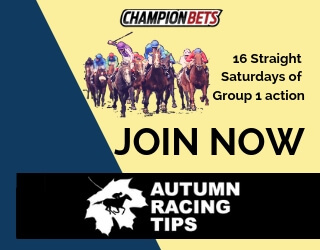 It’s got something for everyone, and simply doesn’t lose, making it the premier punting membership available right now.